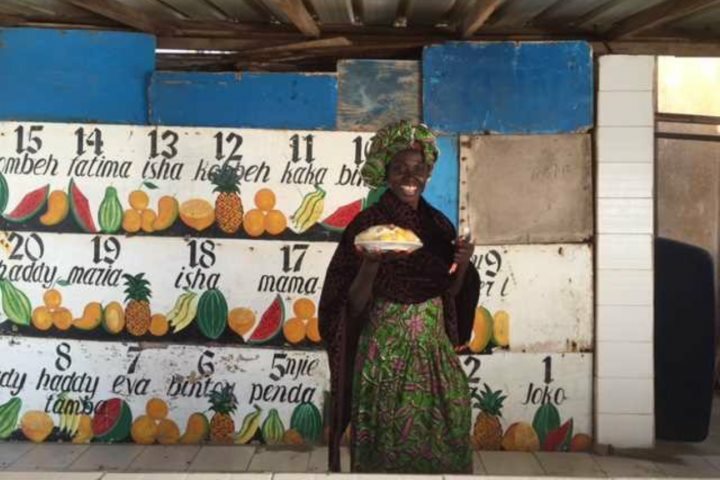 “After just returning from a week-long trip to The Gambia with my two children (7 and 9), it’s safe to say that we had an incredible time. The children (and me!) were thrilled with the teeming, exotic, bird life, a highlight being a dawn boat trip through the mangroves with an expert bird guide. We spotted darting blue Kingfishers, soaring vultures, hunting kites and dozens more multi-coloured beauties. Stroking (yes, stroking!) 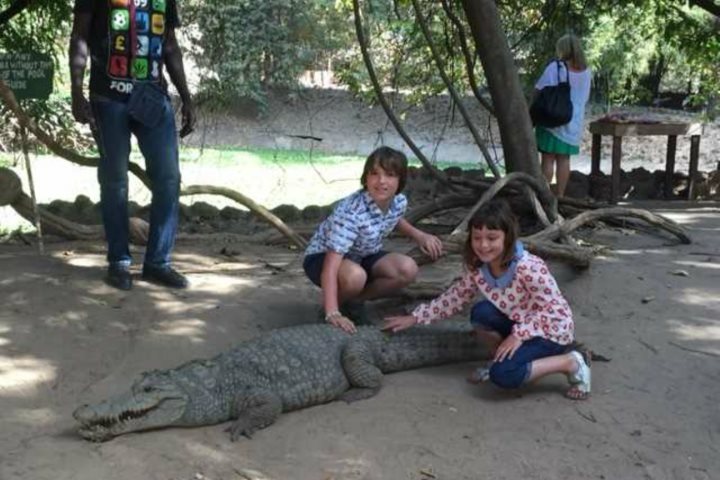 a real 6 ft. 'sacred' crocodile and getting up close with wild monkeys in the forests are experiences the children will recall with excitement forever. 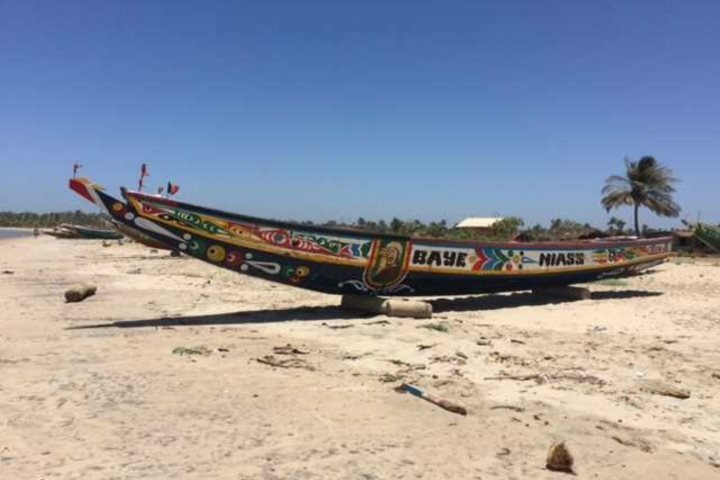 The best of all was the people of The Gambia – genuine, easy-going and kind, which made getting out and about a real joy. 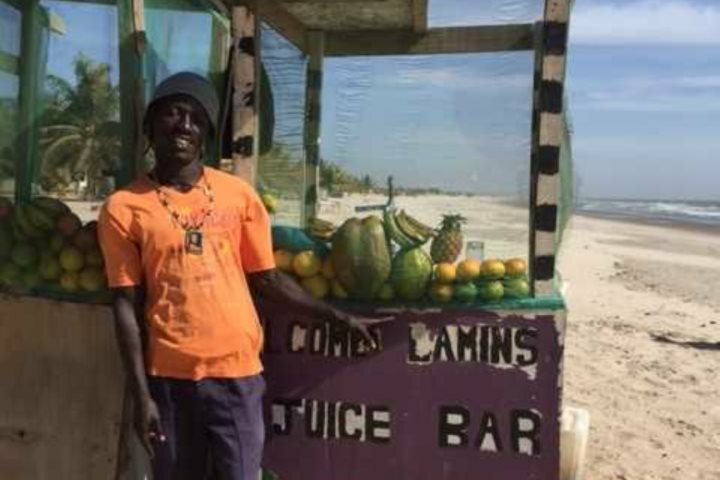 It's most certainly Africa and a real change of culture for us reserved Europeans, but there's nothing but big smiles and gentle curiosity behind every 'hello' and 'how are you'. Families, especially mothers, are treated with huge respect and consideration. We'll be back - not least because we need to explore further upriver next time, so that my daughter can spot her first wild hippo! 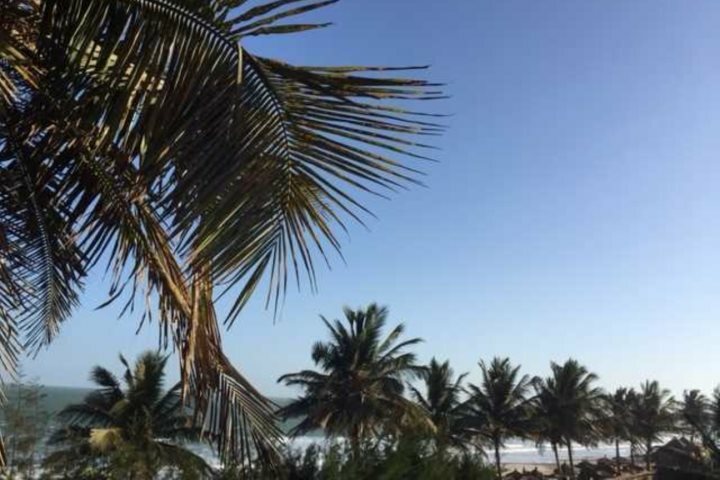 The hotel that Nicola stayed in for the week was Kombo Beach Hotel – an ideal base for a family holiday in The Gambia.